Protect against abrasive sand, rocks, concrete ramps and oyster beds. Eliminate costly repairs and increase the value of your boat. 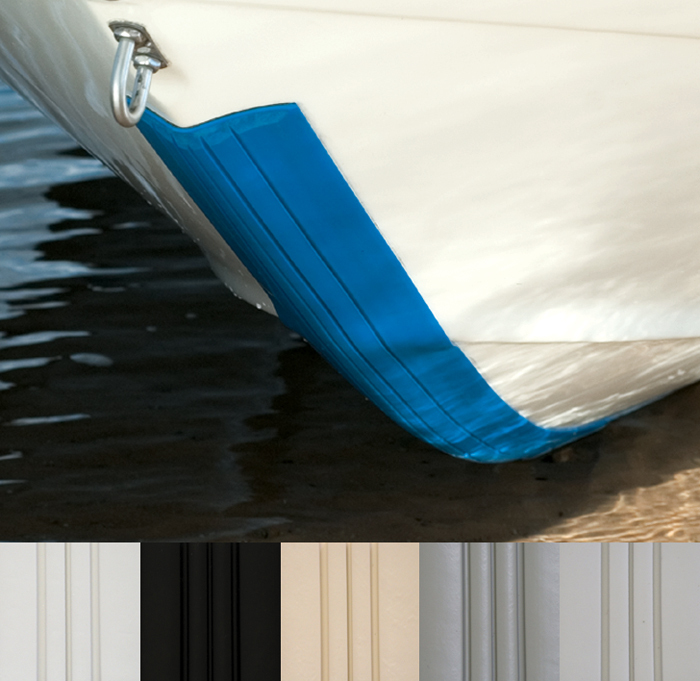 Every aspect of the patented KeelGuard has been designed with boat designers and 3M engineers. Installs easily in an hour or less. The included application kit comes with our patented brunishing tool which ensures professional results. quick and easy... had hard to find part.